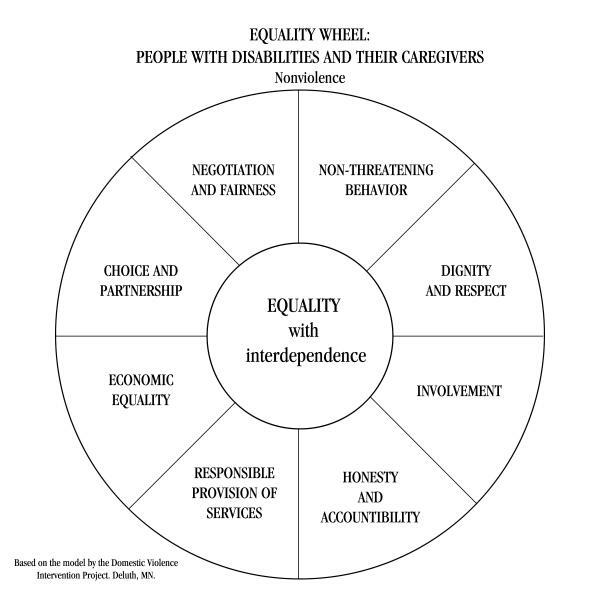 This curriculum is designed to educate adults with disabilities about abuse and their rights. The major theme of the curriculum is empowerment. For the purpose of this curriculum, empowerment is defined as the power of knowledge. The curriculum is designed to help participants know their rights. Their right to safety, their right to speak out and their right to get help. Knowledge and empowerment are core principles in personal safety. This curriculum consists of five modules. The first four modules are designed for persons with disabilities. The fifth module educates care providers on the signs of abuse, strategies for identifying abusive situations, and what to do. Module 1: Financial Abuse – a safety guide on how to prevent and handle financial abuse to one’s money and personal belongings. 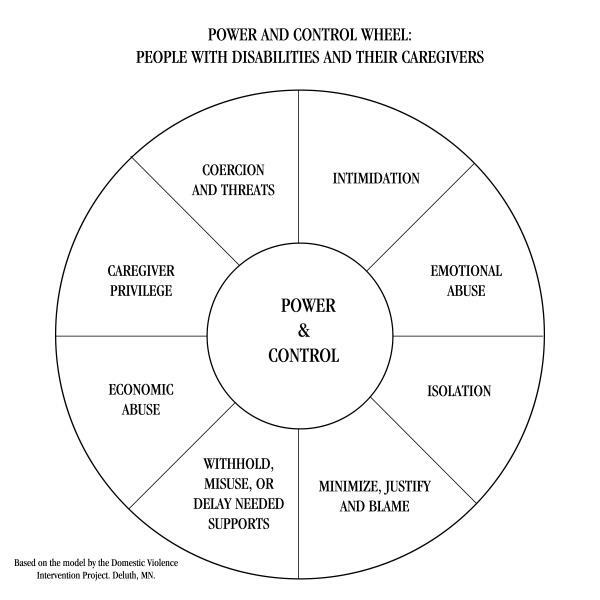 Module 2: Neglect and Withholding Support – a safety guide on how to prevent and handle situations where consumers are neglected or prevented from garnering the support they deserve. Module 3: Physical and Verbal Abuse – a safety guide focused on preventing and handling situations where someone may be physically or verbally abused. Module 4: Sexual Abuse – a safety guide exploring ways to prevent and handle sexual abuse situations. Module 5: Curriculum Overview for Care Provider to include but not limited to support coordination/agency employees and “care” providers which also includes family members and agency staff.